We’re United Wholesale Supply Inc. and we have two locations in Kent and Kirkland Washington, USA. 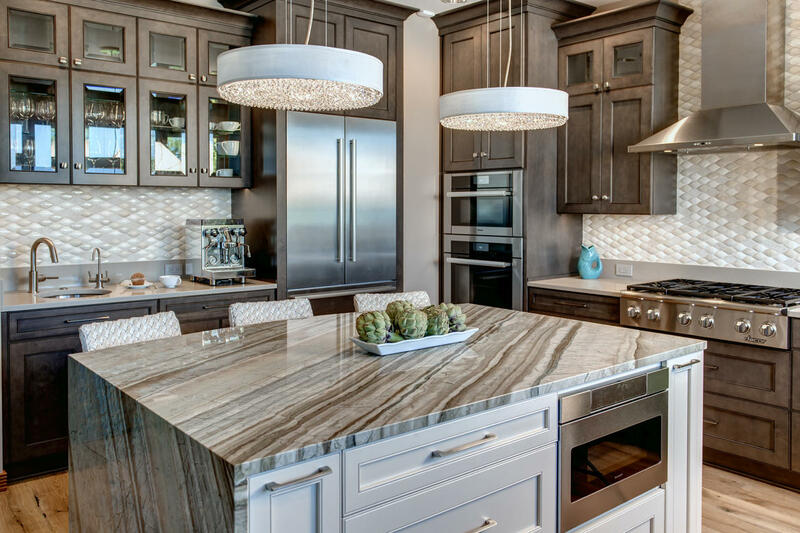 We have a total of 18 employees and 10 kitchen designers. 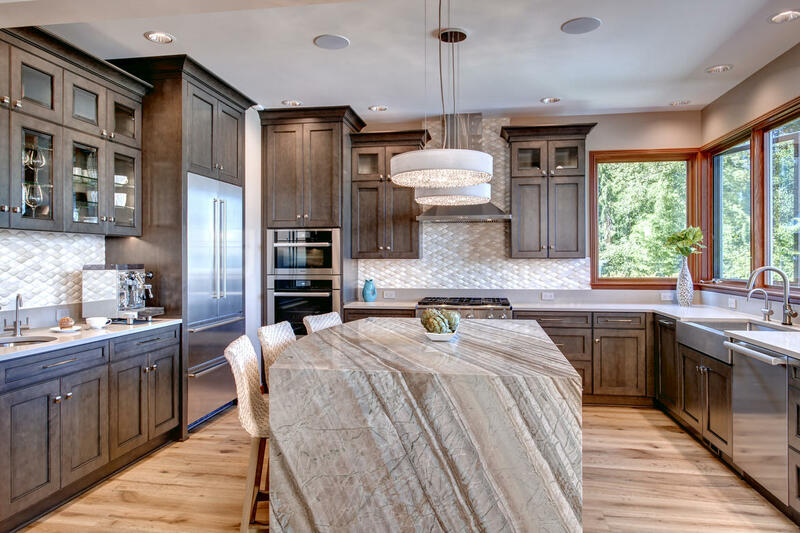 We have been involved with Decor Cabinets since at least 2003! Tell us about an exciting project that your company worked on or is working on. 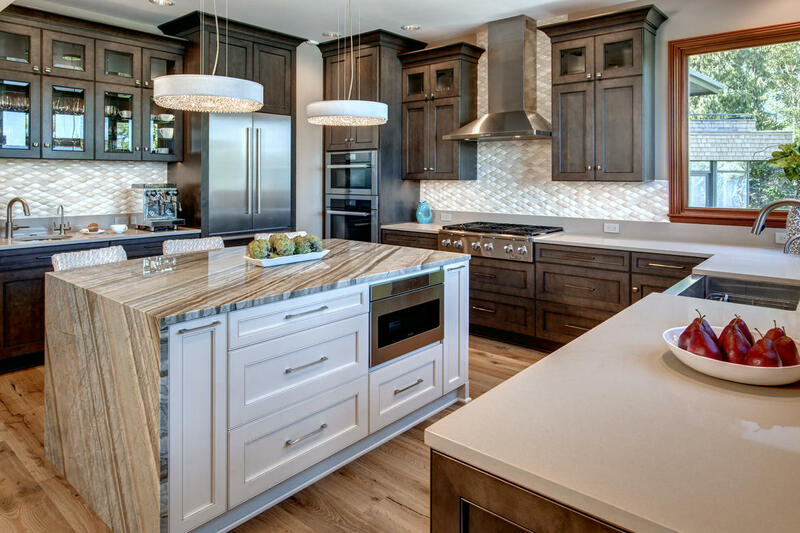 We used Decor Cabinetry on the Whiting Remodel Project. – 2017 Chrysalis Award Winner. – 2017 MBA REX / T-REX Award Winner. 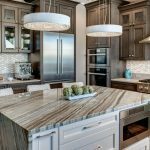 – 2017 NKBA Honorary Award Coolest Detail. 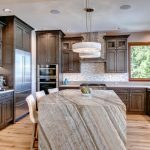 – 2017 NKBA Award Other Rooms 2nd Place. 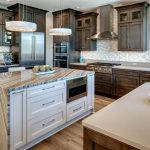 – 2017 NKBA Award Small/Medium Kitchen 2nd Place. How does your company get involved with the community? 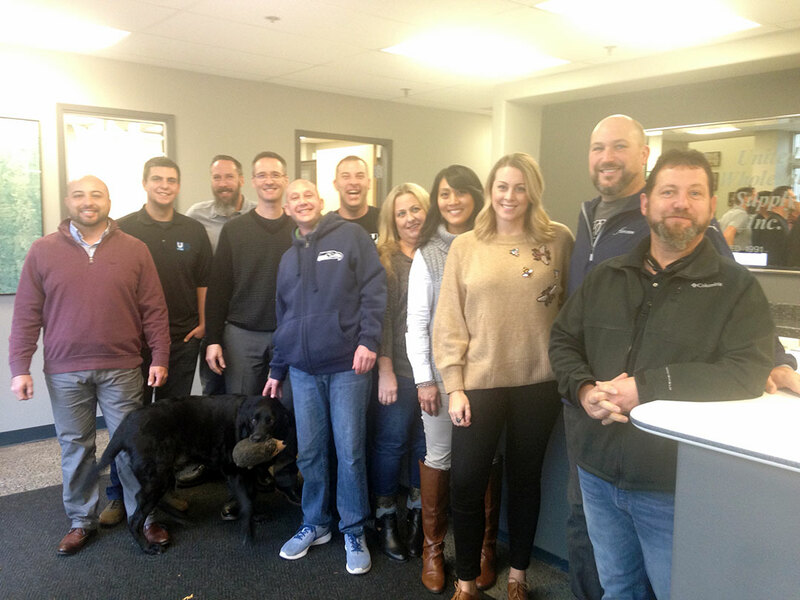 We recently participated in the Painting a Better Tomorrow project benefiting YouthCare Seattle, a provider of services for homeless youth and young adults. The staff volunteered to spend the day giving community areas and living spaces a fresh coat of paint.